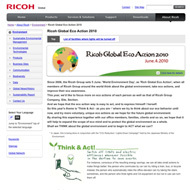 The “Sustainability Optimization Programme” is Ricoh Europe’s consultancy service that helps businesses to become carbon neutral across their document management processes. 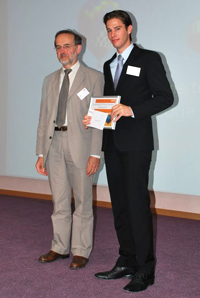 In July 2011, it won the top prize in “the EFQM Sustainability Good Practice Competition” held in Brussels, Belgium. EFQM (European Foundation of Quality Management) is an authoritative institution awarding the EFQM Excellence Award. In the Sustainability Good Practice Competition, 21 companies competed for the sustainable best practice. 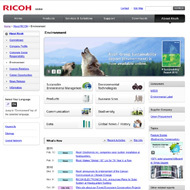 Ricoh Europe gained the most online votes from the public and the EFQM judging panel that led to win the award. 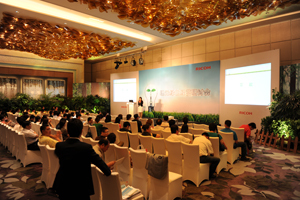 This fiscal year, Ricoh China has been holding TGOS seminars in a total of 31 locations over 4 central-government-ruled municipalities, 5 autonomous regions, and 22 provinces. The last seminar will be held in Tibet at the end August 2011. 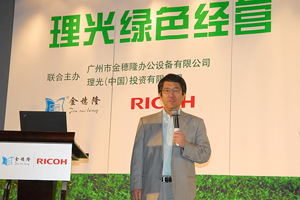 Every seminar, as an effort for the nationwide promotion of green office & environmental preservation, has been reported in a local TV news program. This is a good indication that TGOS has been attracting a high level of public attention across China. 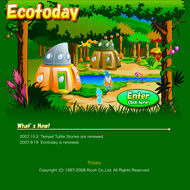 We have many contenrts about the sustainability for all generations.